Based in Libertyville, attorney Ronald L. Bell has been resolving legal problems for Illinois clients since 1980. Any legal problem affecting your life, your health, your family or your business deserves the full attention of a skilled lawyer. 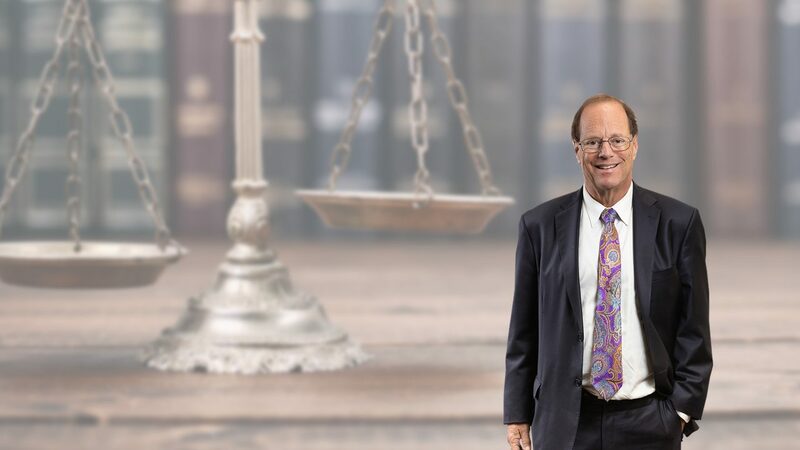 Attorney Ron Bell leads the legal team at Ronald L. Bell & Associates, P.C., with more than three decades of litigation and trial experience in some of the country's most powerful and influential courts. 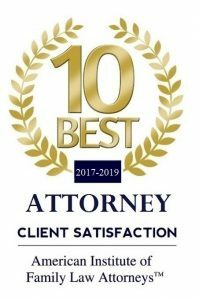 Put yourself in the best position for success by hiring a law firm dedicated to providing exceptional legal counsel and advocacy to our clients. While our practice covers a wide range of legal matters including criminal law, personal injury and business litigation, we focus much of our effort on divorce and family law issues. From our offices in Libertyville, we provide our clients with representation in courts throughout Lake County, the Chicago metro and other communities in Northern Illinois. Experience, knowledge and a drive to get the job done. Contact Ronald L. Bell & Associates today to discuss your legal matter. Call 847-495-6000 or complete our online email form. Is the Time for Talk Over? Attorney Ronald L. Bell Delivers Results. 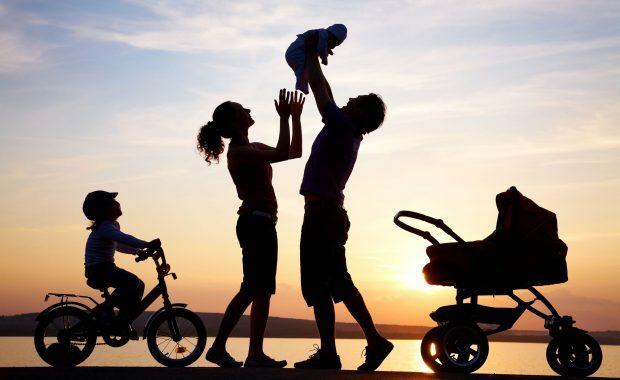 The family law practice at our firm is geared toward getting results. 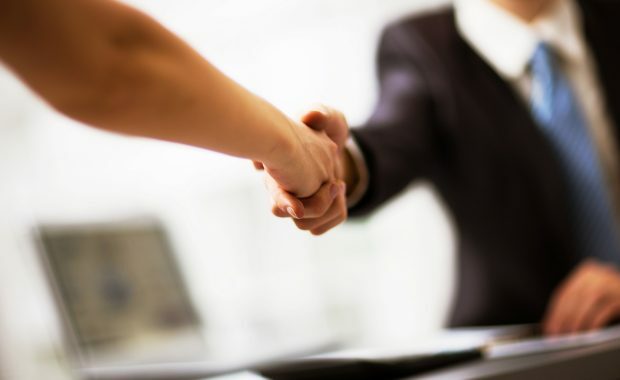 If you find yourself in a situation that requires a lawyer who will put in the work necessary to get the job done, Ron Bell is the attorney you need to call. He will listen to your story, develop a plan of action, then go out and execute that strategy in court. 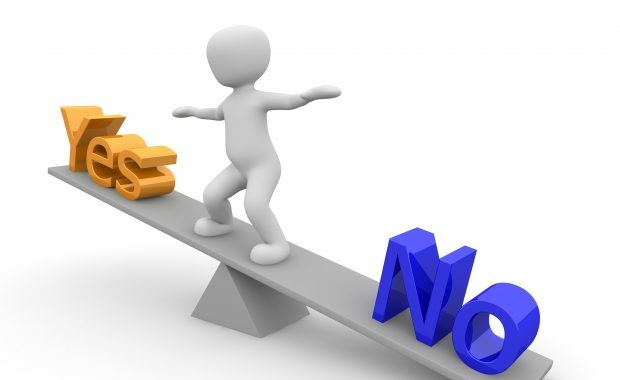 Divorce and post-divorce modifications: Our credo here is simple: we set out to deliver the results that you want. We will doggedly pursue your goals, meticulously plan your case and deliver an end product whenever possible. 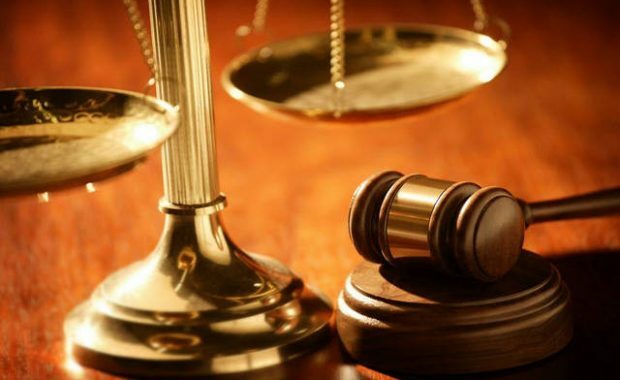 Litigation is our specialty, so when the going gets tough, rely on a law firm with three decades of experience representing clients in divorce cases in courts around the state. Child custody, support orders and modifications: In the complex and daunting world of state courts, we not only know the game, we know the players. These relationships with other legal professionals, some of whom attorney Bell has worked with since his days as an Assistant Attorney General, are invaluable in securing resolutions to your family law issue that are both timely and effective. When you need a modification to a custody or support order that needs to be done right and done right now, we are the only call you will need to make. Division of property, investments and businesses in divorce: These are complicated cases that require a deep understanding of the law as well as a meticulous attention to detail in the fact finding phase. 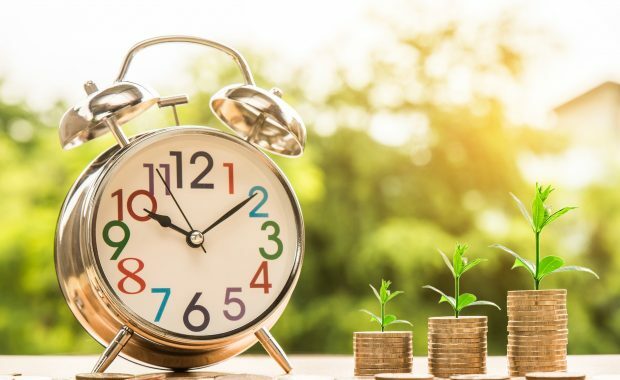 In a divorce where there are substantial assets at stake, you want an attorney who knows how to orchestrate all of the moving parts in a full-scale financial investigation, including outside experts and auditors, and then litigate the issues successfully in court. 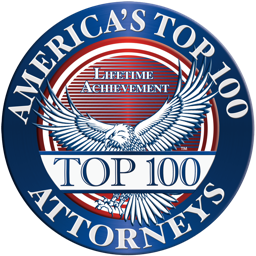 Attorney Bell has been doing just that for clients like you for decades. 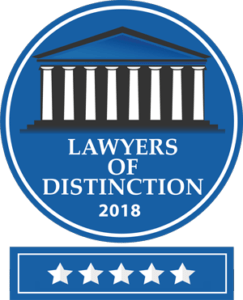 Another area of practice in which we have excelled for our clients is in winning cases for people who have been injured due to the negligence of a third party. In particular, we handle cases involving injuries sustained in motor vehicle accidents and those that are due to the negligence of medical professionals, including doctors. Providing injury victims with the kind of representation needed to prevail against insurance companies who do not want to pay out is what we do. 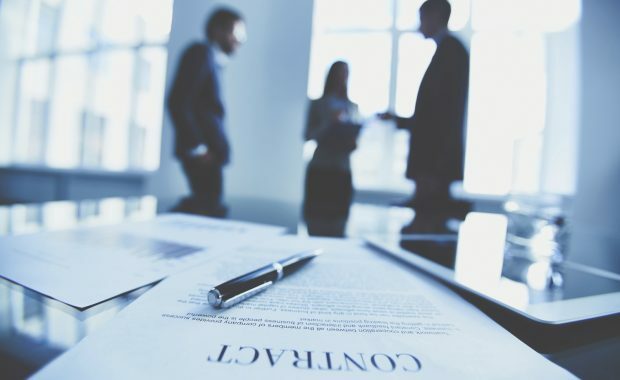 We have put in the years required to make our name a byword for “settlement” among the insurance companies, but that will not stop us from fighting for you in court if the offer is unfair. We are in the business of providing results for our clients, not making a quick buck at their expense. 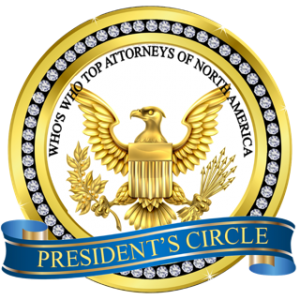 Since 1980, our firm’s founder and lead attorney Ronald Bell has guided clients through the litigation process, from initial investigations and claims to pretrial steps, trial and appeals. 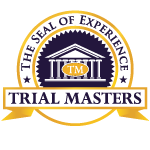 Our litigation experience includes court trials, jury trials and appeals in state and federal courts, including the Illinois Court of Appeals, the Illinois Supreme Court, the 7th Circuit Court of Appeals and the United States Supreme Court. Learn more about our approach, our innovative perspectives and why we set the bar for client service and success. Schedule your strategy session by calling us at 847-495-6000. You can also fill out our online contact form. Offsite, evening and weekend times are available. Ron Bell practices in all areas of family law, including, simple and complex divorce, child custody and support, i.e., parenting time and parenting responsibility; martial property division; maintenance and prenuptial agreements. Ron Bell is an aggressive, results-driven family law and criminal defense lawyer. He is a champion defender of rights of personal injury victims. Ron knows the law, and understands how to use it to his clients’ advantage. 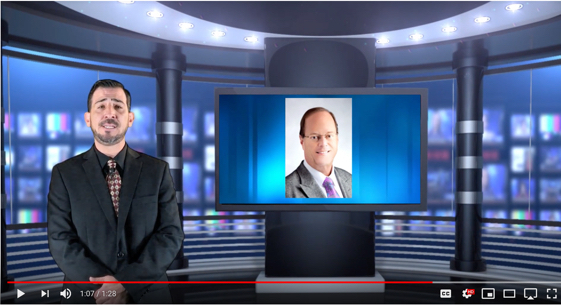 Ronald Bell has an uncommon, in-depth understanding of the courts, and he knows the best strategy that leads to good results for his clients accused of drunk driving, drug charges, domestic violence or any other criminal matter. Ron Bell, Took My Case and Won. He Always Called Me Back and Would Come to the Phone When I Called. Ron is by far the wisest and brightest attorney I’ve ever had the good fortune to have found. I can’t say enough great things about the service that I received at Ronald Bell. If you are looking for an attorney, Mr. Ronald Bell will not let you down! 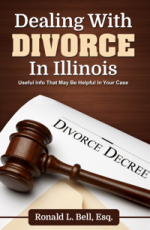 Many wonder if there are any advantages to filing first in an Illinois divorce. 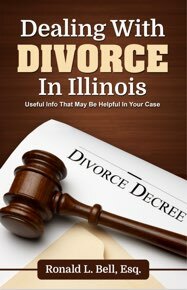 If you and your spouse are represented by divorce attorneys, the … [Read More...] about Should I File for Divorce First?